Hour 1: OPEN DISCUSSION on Why Are So Many Americans Acting Crazy? We live in “crazy” times…our political system is being overrun by outrageous characters, polarization and paranoia; our consumer economy is based on making people feel “bad” about themselves (ill, stupid, inadequate) in order to sell something; and we’re obsessed with “winning” and “losing.” In addition, we share many delusions about America such as we all have an equal opportunity to get rich, mainstream news on TV is “news,” we still think we live in a democracy, reality TV is reality, and all our problems can be solved by “free” markets and technology. So why does it seem so many people are acting crazy these days? Maybe it’s just human nature and we’re the shining example–the apex of human craziness. Perhaps we’re on the verge of a stress pandemic or that we’re being “driven” insane because we’re living in a cloud of misinformation and disinformation. Maybe it’s because two-thirds of all American adults are on at least one or more prescription drugs. Maybe it’s a combination of all of these factors. Regardless of the reason, each generation of Americans has faced unique challenges. It appears our greatest challenge is our collective nervous breakdown–from our leaders on down. 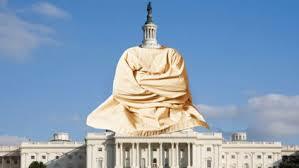 JOIN Barb and John as they discuss Why Are So Many Americans Acting Crazy? 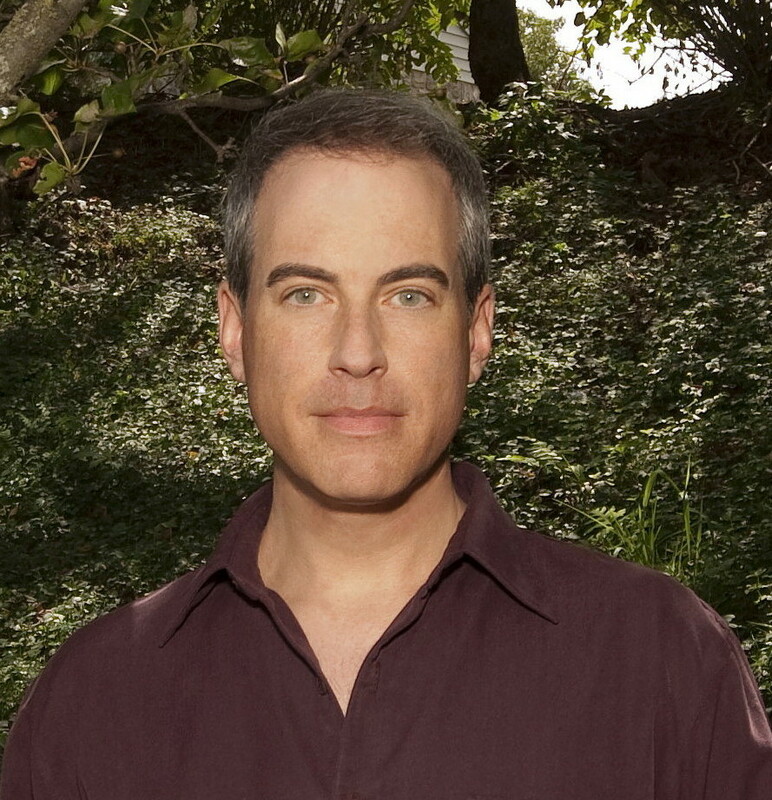 Joining Amerika Now during the second hour is internationally known, award-winning author William Stillman, who will be discussing the spiritual aspects of autism as well as offering FREE readings for callers (800-259-5791). Since 2004, Willliam Stillman has worked professionally as a psychic and spiritual counselor at Alta View Wellness Center in Harrisburg, Pennsylvania. His accuracy in discerning the truth and making predictions that come to fruition has been acclaimed by his clients as truly extraordinary. He specializes in identifying clients’ gifts and talents as well as aiding discarnate spirits (ghosts) to transition to the Heavenly realm. He has also relieved others of the physical symptoms of pain and discomfort. 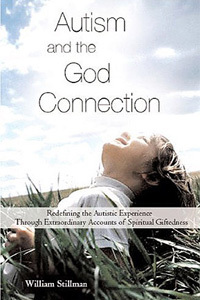 Stillman is the award-winning author of the Autism and the God Connection book trilogy that explores aspects of spiritual giftedness in many people with autism. His books encompass Autism and the God Connection, The Soul of Autism, and The Autism Prophecies. His latest book, Conversations with Dogs: A Psychic Reveals What Our Canine Companions Have to Say (And How You Can Talk to Them Too!) was published in 2015. His new book, Under Spiritual Siege, about spiritual warfare and how negative spiritual entities affect those of us who are susceptible, will publish in Spring 2016. William has been interviewed on numerous radio shows of a paranormal nature including Coast to Coast AM, the most listened to overnight radio program in North America. He has also been interviewed on the Web series CharVision by internationally renowned psychic Char Margolis, and has been a guest on the popular YouTube series, Swedenborg and Life. Stillman has been a guest speaker for Lily Dale Assembly near Jamestown, New York, the country’s oldest spiritualist community. He also volunteers his time as an investigative resource to the Pennyslvania Paranormal Association. For more information, visit http://www.williamstillman.com. 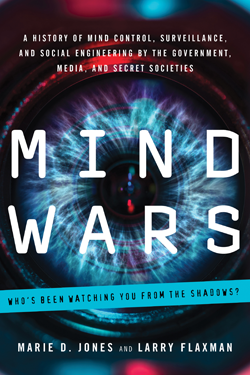 Bestselling multi-genre author, screenwriter, producer, speaker, and radio and television personality Marie D. Jones joins the show during the final hour to discuss her and co-author Larry D. Flaxman’s book, Mind Wars: A History of Mind Control, Surveillance, and Social Engineering by the Government, Media, and Secret Societies. From the dawn of humanity, the desire to control the thoughts, behaviors and actions of others has been a pervasive one. Few people know that mind-control techniques have been around since the beginning of civilization, however. From the use of coercive persuasion by ancient Egyptians and the Knights Templar to MK Ultra and the government’s use of torture and mind control on unsuspecting human guinea pigs and today’s claims of electronic harassment and microwave “bombing,” we have been at the mercy of “mind hacks” who wish to reprogram our thoughts, change our behaviors, and reshape our beliefs. The inner frontier of the human mind is the last bastion of privacy. But are we really in control of our own minds? And with today’s cutting-edge surveillance technology, including cyber stalking, cell phone hacks, drones, secret cameras and satellites, are we always being watched by those lurking in the shadows? Marie D. Jones will examine these questions and more, and the answers may shock you! Marie D. Jones is the author and co-author of more than a dozen books, including Viral Mythology: How the Truth of the Ancients was Encoded and Passed Down Through Art, Legend and Architecture; 11:11 The Time Prompt Phenomenon; This Book is From the Future: A Journey through Portals, Relativity, Wormholes and Other Adventures in Time Travel; PSIence: How New Discoveries in Quantum Physics and New Science May Explain the Existence of Paranormal Phenomena; and Destiny vs. Choice: The Scientific and Spiritual Evidence Behind Fate and Free Will. Marie has also written hundreds of articles, reviews, and essays. She is a licensed New Thought Minister and has an extensive background in metaphysics and the paranormal. In addition, she is a staff writer for FATE Magazine, Paranoia, Intrepid Magazine, as well as a regular contributor to New Dawn Magazine. Jones is also collaborating on two graphic novels for a 2016 release and is an optional screenwriter with a science fiction adventure in development with Bruce Lucas Films. In addition, she serves as executive producer/script consultant for Twisted Shorts TV, a horror web series in development. For more information, visit http://mariedjones.com.